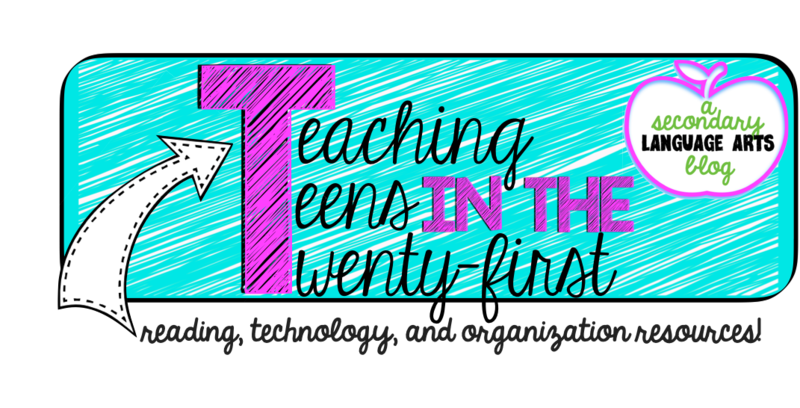 Teaching Teens in the 21st: Writing Workshops!! Ok, so I've been promising this one for awhile, and it's finally here! 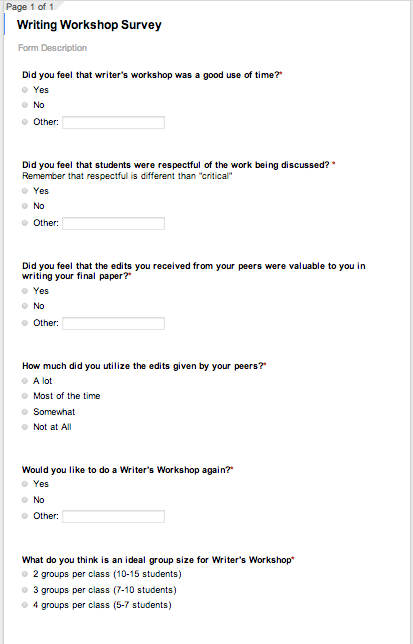 Earlier this year I was thinking, "How can I make peer editing work, and also encourage discussion of writing, rather than just turning in a paper and receiving comments on it?" 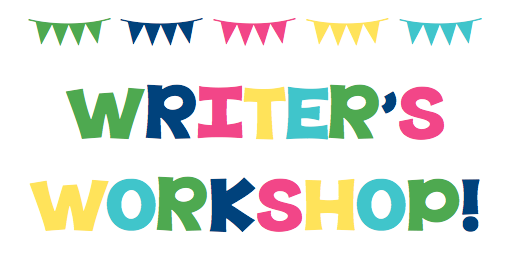 After some research on the internet, and some careful planning, the writing workshop emerged! 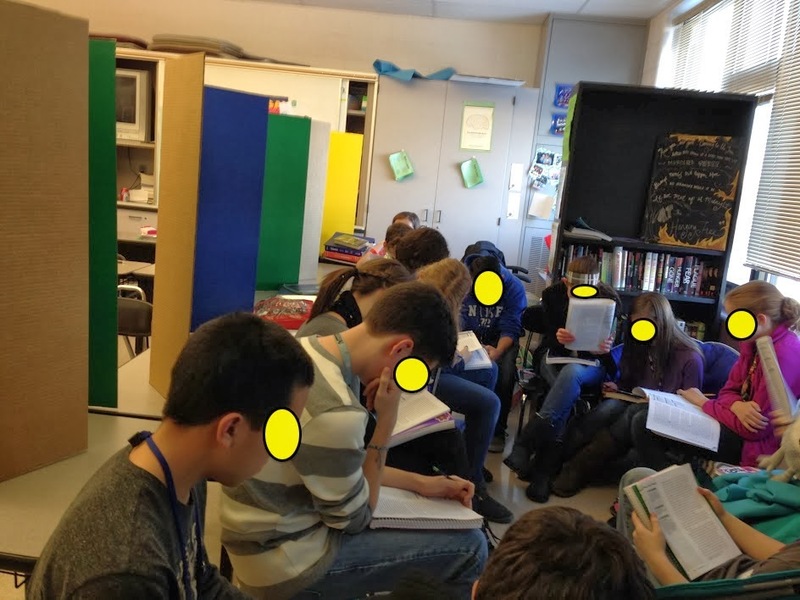 I am a big fan of Shared Inquiry in the classroom, which is basically a Socratic Seminar. The students are completely in control of the discussion, and do all preparation for the discussion ahead of time. I wanted my students to do this within the Writer's Workshop as well, so that became a huge part of it. 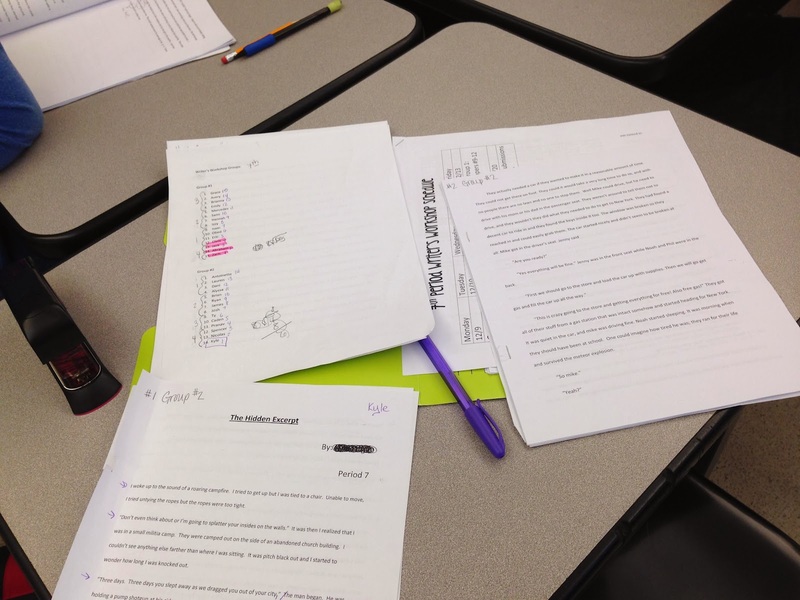 Students worked on their narrative papers in my 7th and 8th grade Language Arts ET classes. In my 7th grade class, it was a choice between a variety of writing we had already done, so they had a choice to pick from that, or write something completely new. In 8th grade they had participated in NaNoWriMo, so I asked them to take an excerpt of 2-3 pages to turn in for the workshop. As students turned in their papers, I assigned each paper a number and used a permanent marker to take their name off of the paper. In the future, I may just have them put their ID number instead of their name to make it easier. On the paper it would say: Group #, Paper #, and I split the students in to two groups in each class. 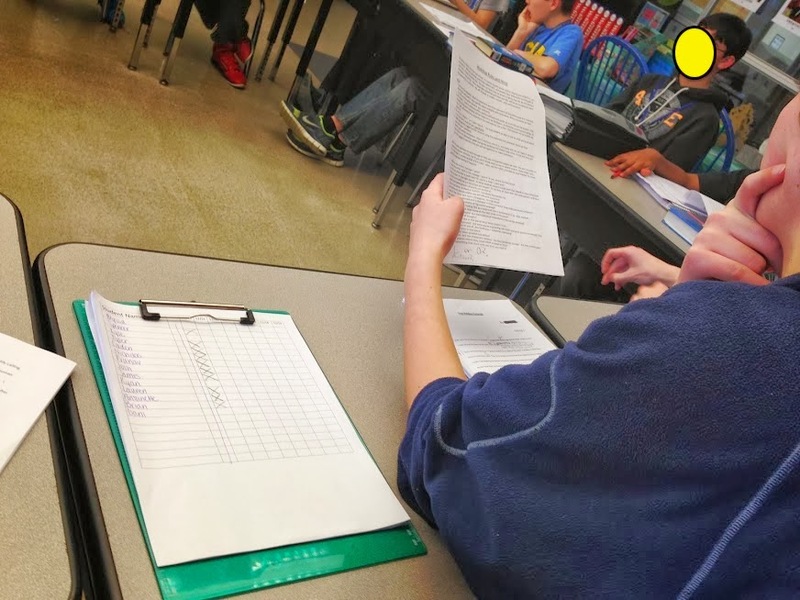 After I had numbered all the papers, I made copies of all of the papers within a group, making sure that one students paper didn't end up on the backside of another. 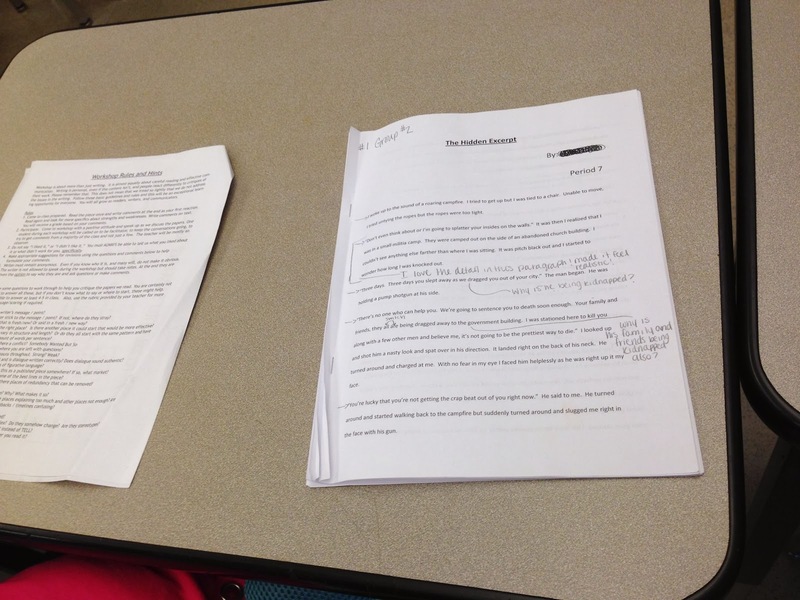 This was kind of a pain if I had a student who "HAD" to have three pages to their story, but I figured it out. I had them stapled into a packet in order. Then I created a schedule, alternating every other day for each group. This took some careful planning, but I usually had three papers presented in one period (49 minutes). I do NOT recommend having four papers presented in one day, because then you have to rush. We tried this one day to make up for when I was absent for a meeting. 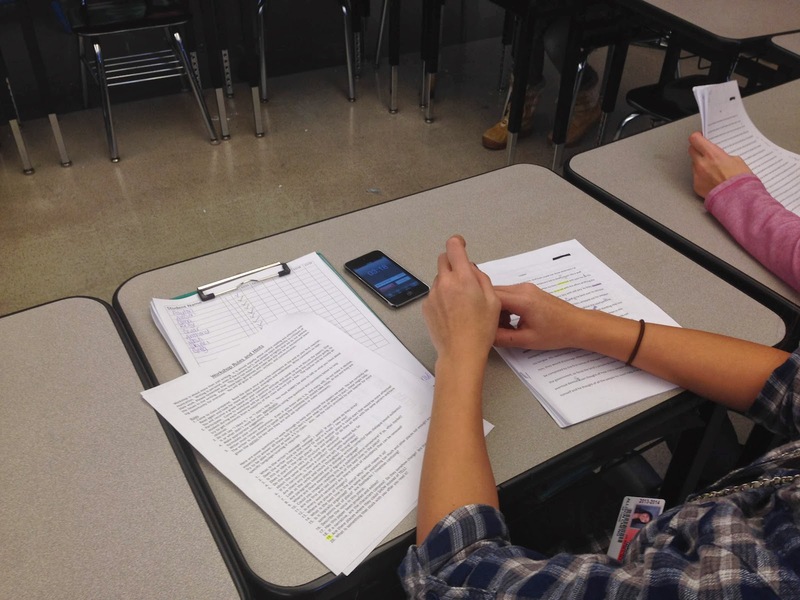 The students had already written their papers focusing on one of the six traits of writing. 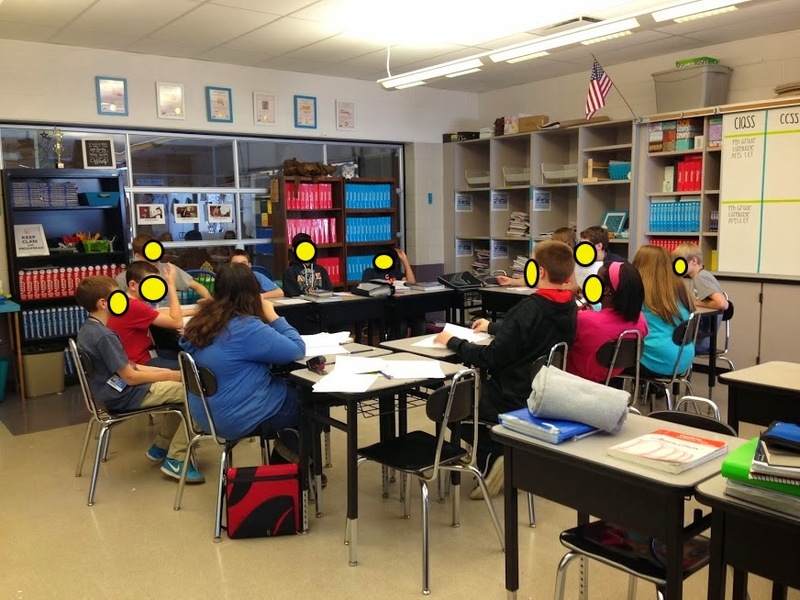 In 7th grade, we were focused on Word Choice, and in 8th grade they focused on Conventions and Organization. 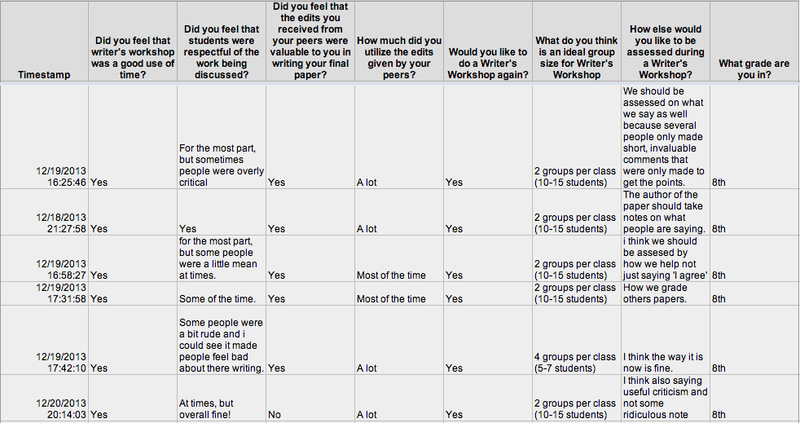 The students already had a student-friendly rubric, but I re-printed it into the packet for each group. This was put into a packet with the schedule, the rules for Writing Workshop, and focus questions for the discussion. I passed out these packets, along with their packet of papers, and introduced the workshop. I started off by warning them that this was an experiment, and it may be a total failure, but we were going to try it. I emphasized that this was supposed to be positive, but critical. Only discussing positives would not help the writer in any meaningful way. Students were to read and comment on the papers that would be presented on the day of the workshop. It was critical that they actually mark up the text and make comments, otherwise a grade at the end would have no backing. They also had to give each paper a score out of 6 for the focus trait. Students seemed excited and ready to go! There were many questions, but most students were prepared. If students were not prepared, they could not participate in the discussion. 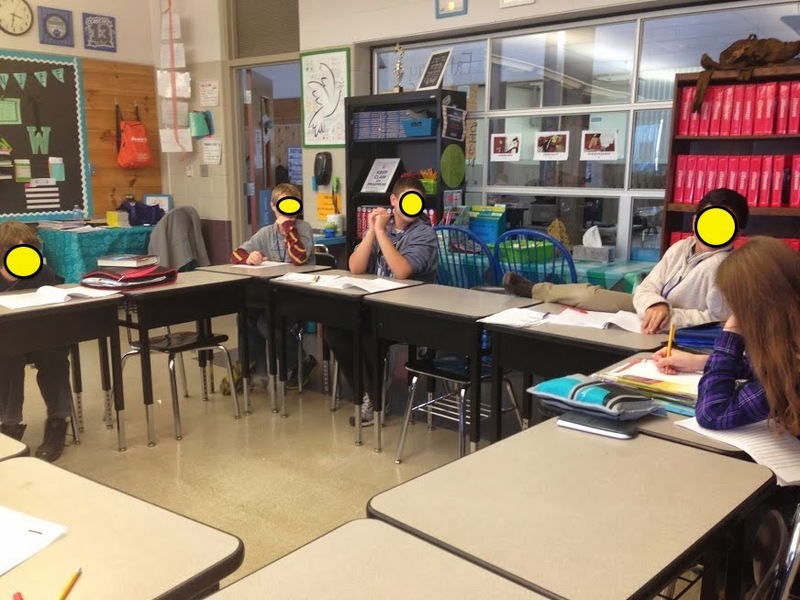 For each paper discussed, one student had to be in charge of marking who spoke, and keeping track of the time. They had a sheet on a clipboard to mark down when students talked. They also had to facilitate the discussion by asking questions, and keeping the conversation focused and flowing. Each student had to participate twice during the entire period, but most participated much more. The student who wrote the paper in discussion could not speak until the end, but could also remain anonymous. I did have students chime in during discussion in defense of their papers, so I had to jump in and remind students not to speak if their paper was currently being discussed. During the workshop, almost all students hit their participation for the day, and I noticed that 7th graders all revealed themselves at the end of the workshop, whereas many 8th graders did not. Since my 8th graders know each other very well, as we all had class together last year, I was surprised. I believe, and this is just my opinion, but they are at an age in their development where they are unsure of their abilities and lack self-confidence and self-esteem to open themselves up to criticism. I've noticed a definite shift between 7th and 8th grade with this. 7th graders are much more likely to participate and not care if they get an answer wrong, although this may also be a self-control issue. 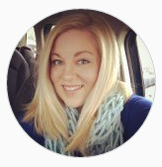 Nevertheless, they were prepared and enthusiastic, often volunteering to facilitate discussions more than once. 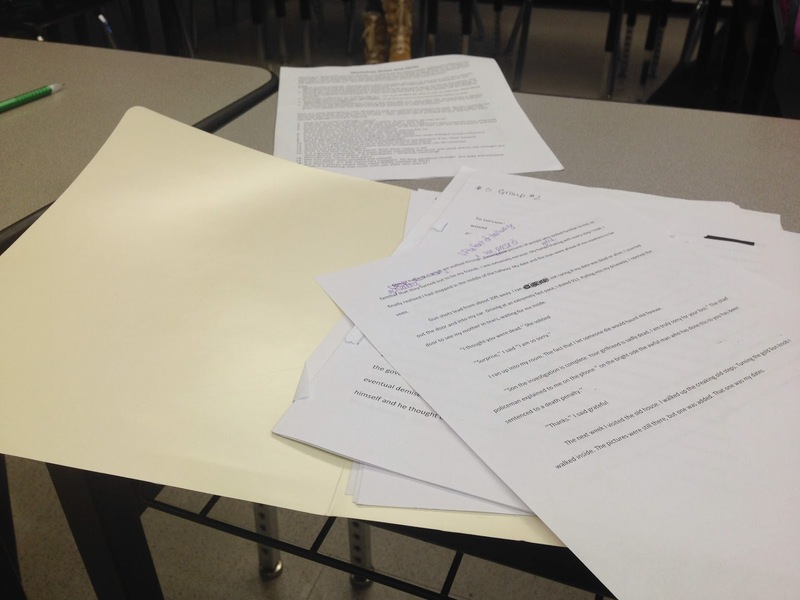 After students had their paper workshopped, I collected all of the papers from their group and stapled them together, along with my copy. I gave these to the student at the end of the period. They had two days to revise and edit their paper based on the feedback from me and their peers. 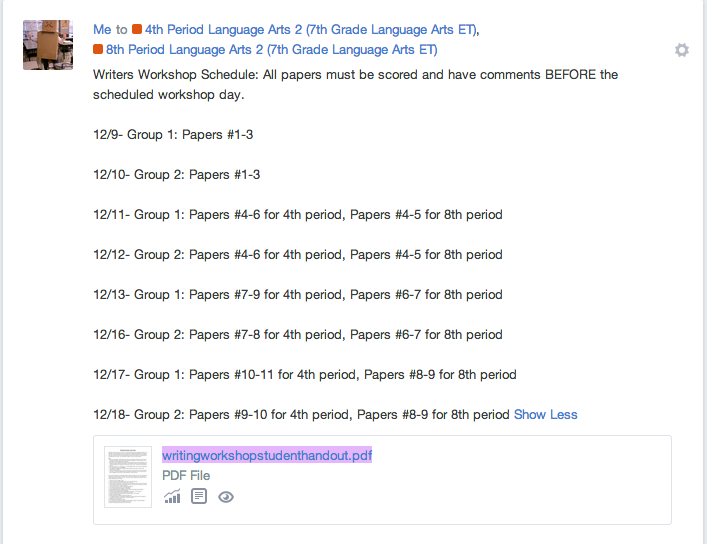 They submitted their final copies to Edmodo, and then they were done! Student facilitator with iPod for timer, checklist, and focus questions. I kept each groups papers in a file folder. Here you can see the schedule, the student schedule and my copies of papers. Students tried to workshop while another group listened to "The Tell-Tale Heart". Tip: Never do this, it was so distracting. Have students do a quiet activity on their off day. Please excuse my yellow circle faces, I wanted to make a smiley, but it was taking way too long! I loved this process, and will do it again. Not only did it ease paper grading time (I graded along with the students), but the students really understood what the purpose of their writing was, and received authentic feedback and experience with grading and discussing a paper. Overall, I think the experiment was a success! 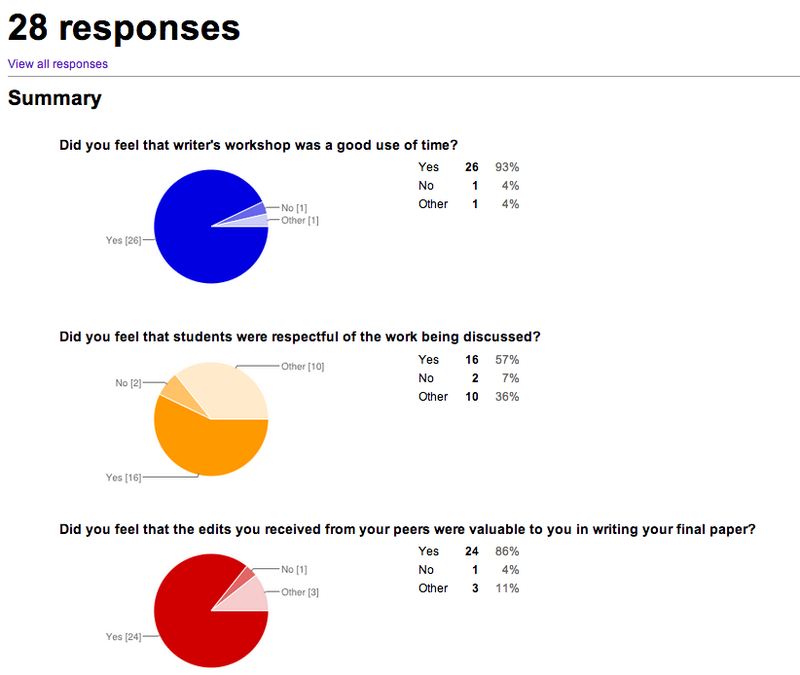 Students completed a formal survey, and I also asked them informally about their experience. 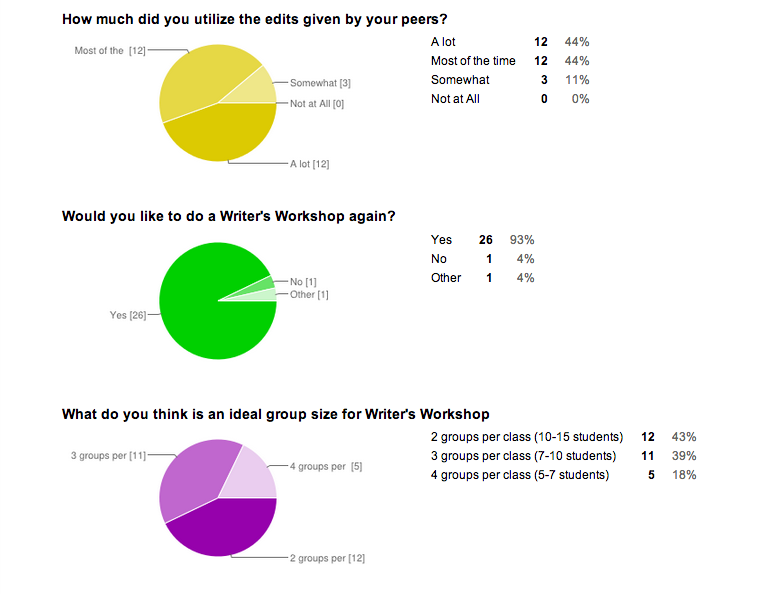 Great use of Google Forms! Doing such activity always inspire me about my passion in writing. 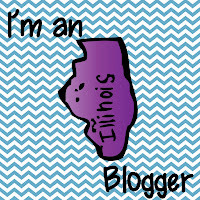 I love to write I just don't if people do like my writings. I am not into novels but more on personal, feature and writings. 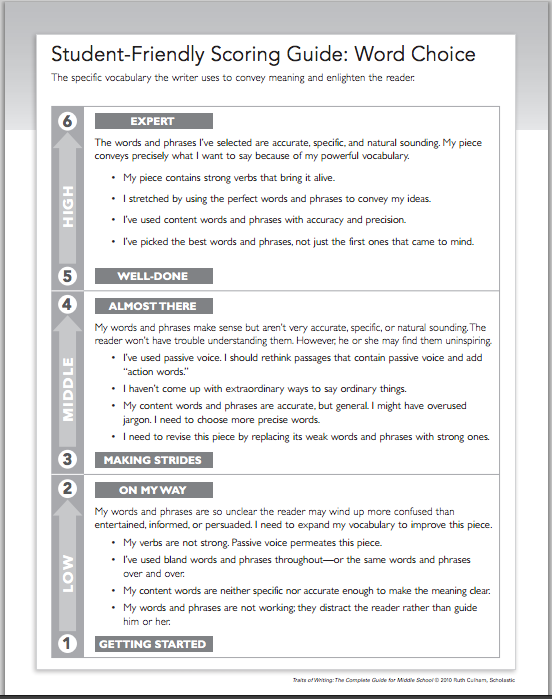 This is such a great idea for mixing things up with writing instruction/practice. 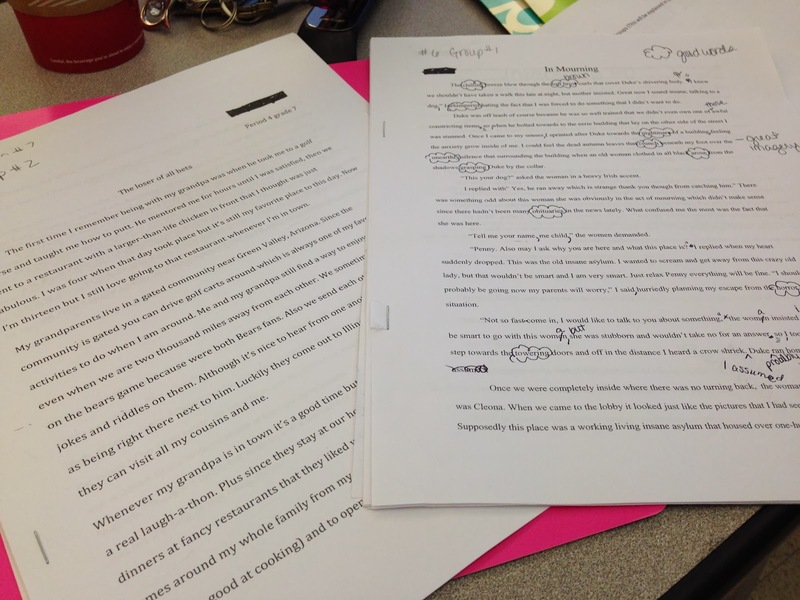 I like the concept of students grading other students' work without knowing the author. 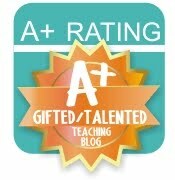 I couldn't do all that you do with my 6th graders, but I'll definitely try out some aspects! Thanks for the inspiration! I love this idea but am overwhelmed at making that many copies of paper and length of time this would take with 32 students. 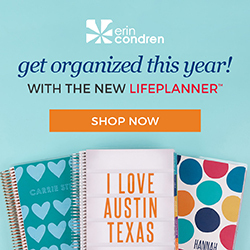 Do you think this would work well with smaller groups that all meet at the same time? What activities would you recommend for the group that's not part of the Socratic? Good questions! My largest class is 31, and we managed! I split them into two groups, and one time I had them both go at once. This was a disaster. They couldn't hear each other in the groups, and I couldn't sit in on both discussions at once, so I do NOT recommend it. When the one group was going, the other group was either working on grading the papers for their next section, studying their stems for word study, free writing, or working on activities related to the trait they were covering (quick writes, etc...) This seemed to work out well, and I warned them that if they distracted me or others in the other group, they would lose their participation points for the next discussion. Also, once you get them sorted and labeled, it ends up pretty simple to run them through the copier and have it staple them for you. Plus it was much more manageable to do one set of 15 papers one day, and the next group on another day!